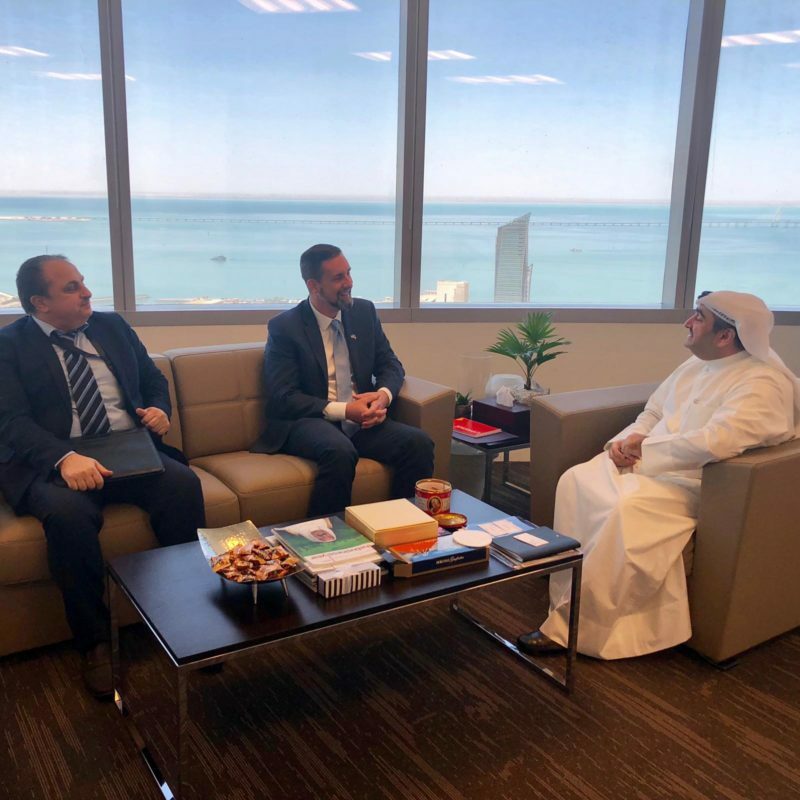 Kuwait Direct Investment Promotion Authority (KDIPA) received representatives from the embassy of the United States of America, that included Mr. Seth Rogers, Deputy Counselor for Economic Affairs and Mr. Marwan Al-Haddad, Economic Specialist for Economic Affairs which was held at KDIPA’s headquarters on March 28,2019. The representatives were received by Mr. Mohammad Yousef Mulla Yacoub. Assistant Director- General for Business Development.